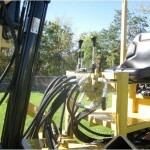 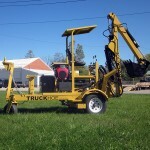 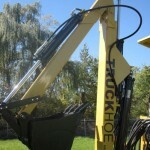 Why is the TRUCKHOE® better than other backhoes? 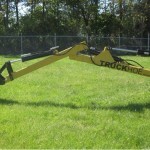 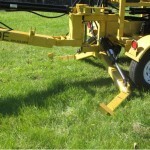 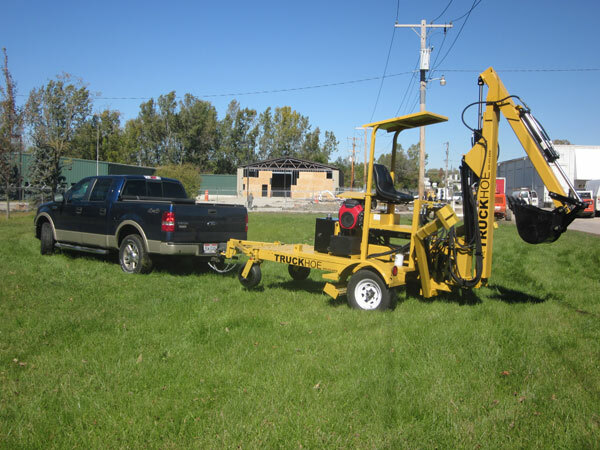 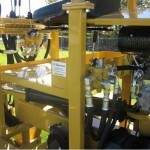 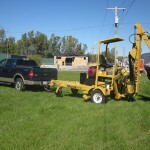 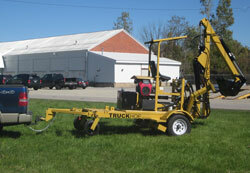 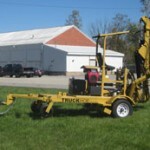 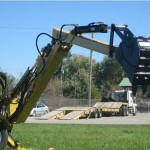 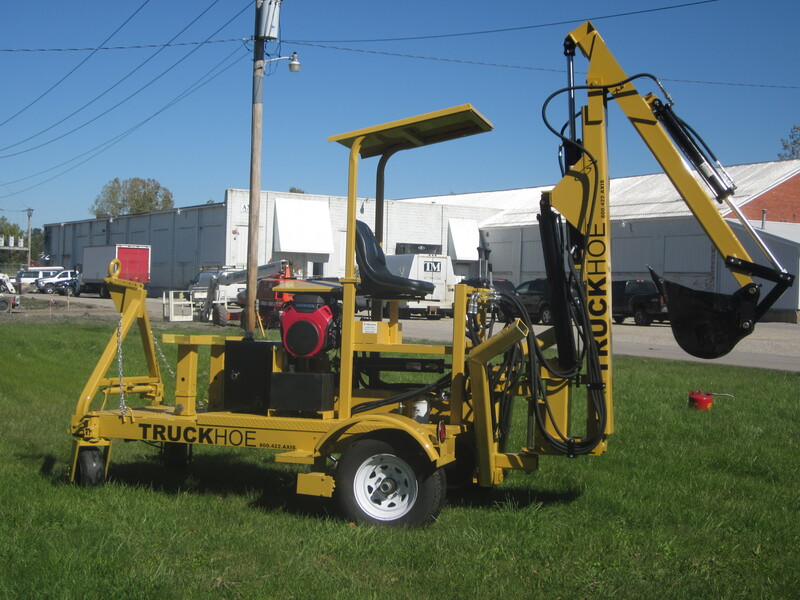 The TRUCKHOE® tows behind light-duty vehicles without the need of a trailer. 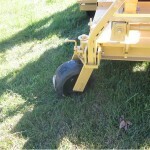 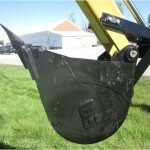 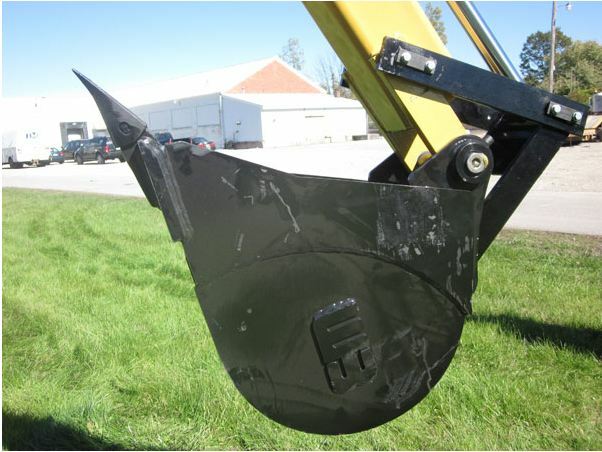 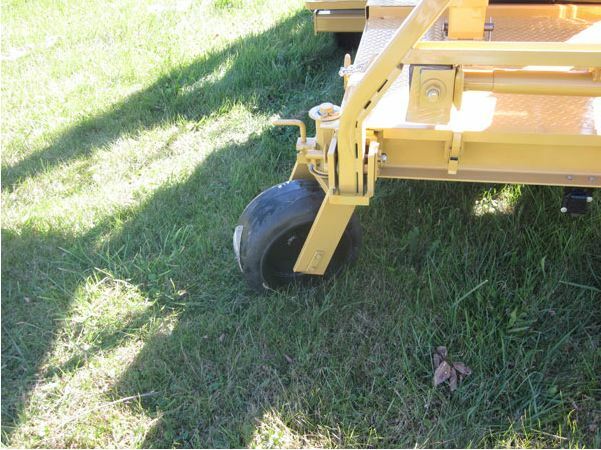 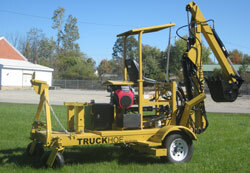 The TRUCKHOE® causes less damage due to a lighter weight and easy rolling wheel. 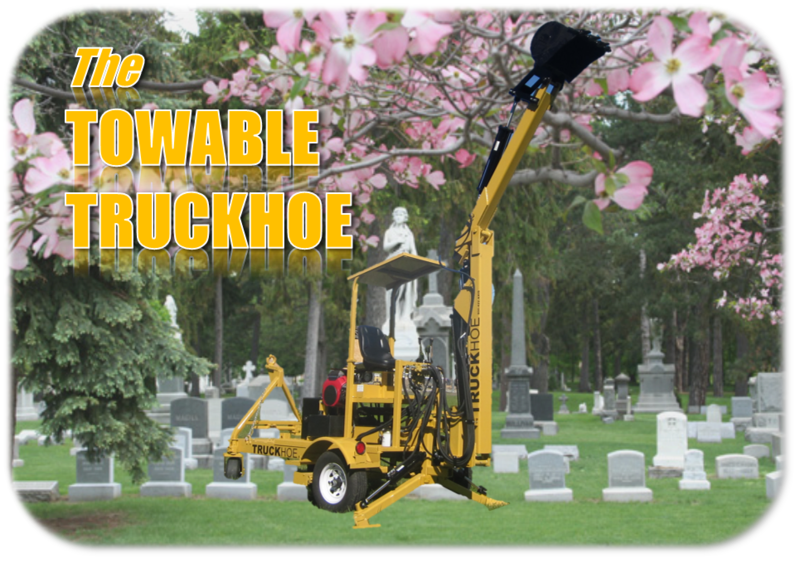 The TRUCKHOE® has equal the power for half the price of the conventional backhoes and more power than most mini excavators. 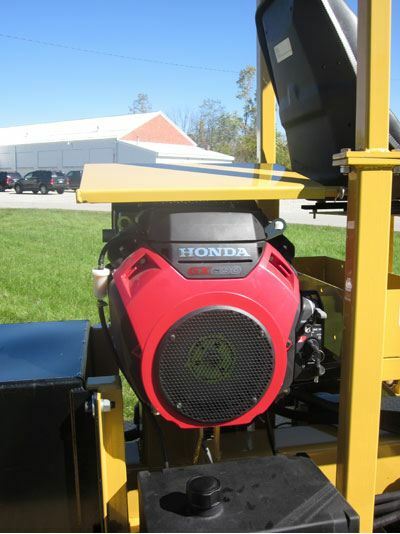 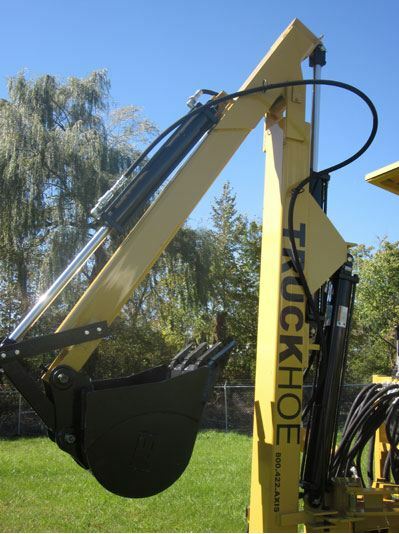 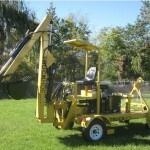 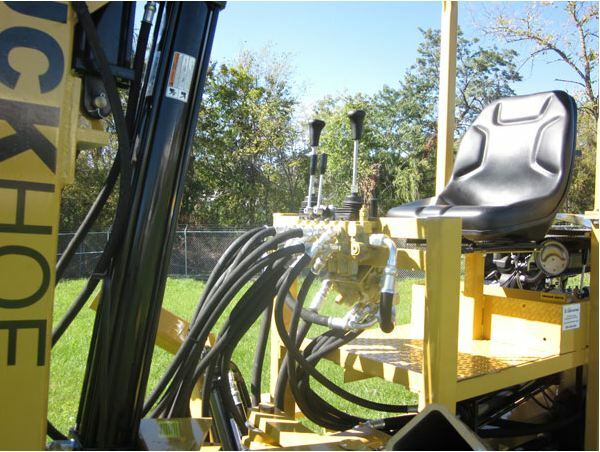 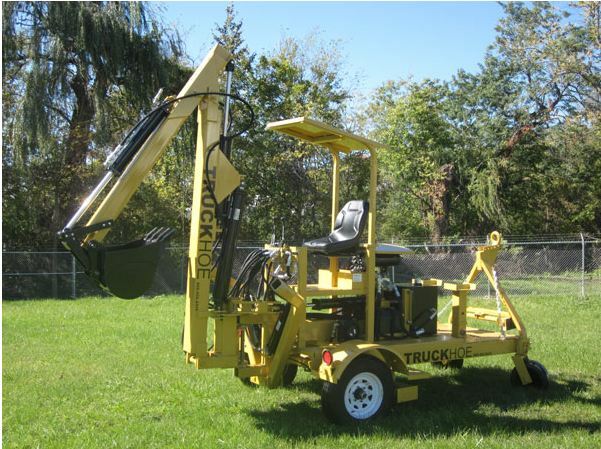 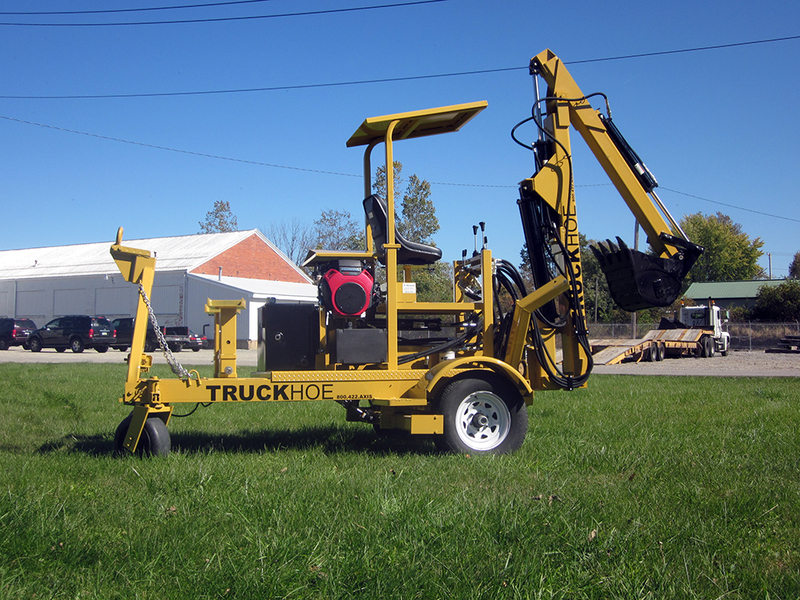 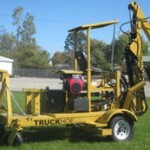 The TRUCKHOE® is more maneuverable on the job site than a tractor mounted machine. 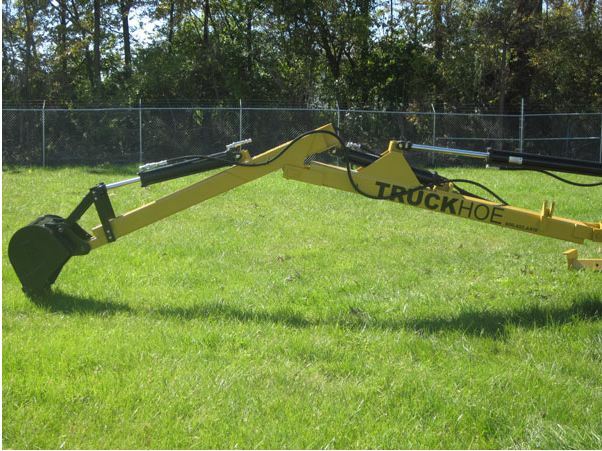 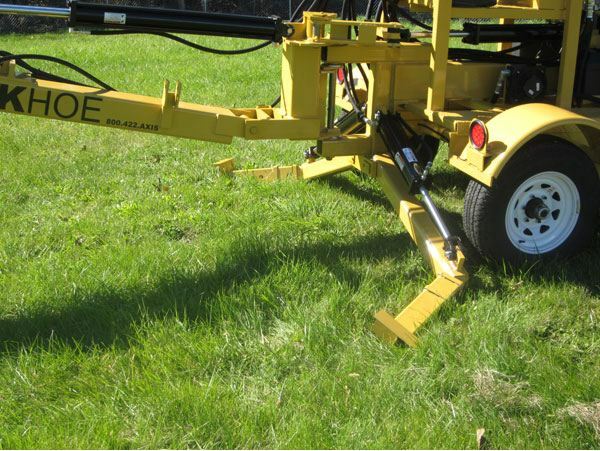 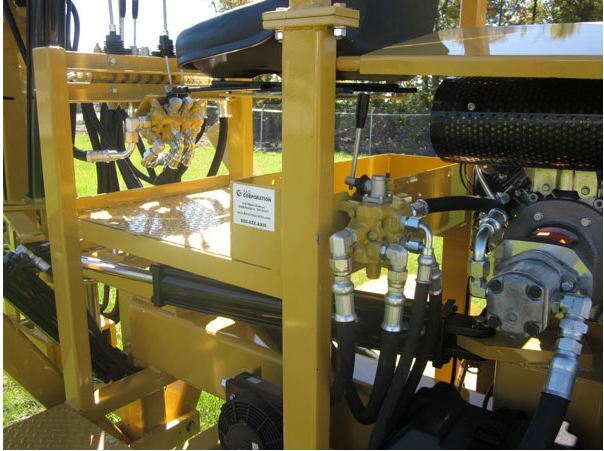 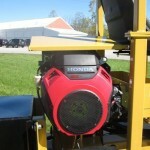 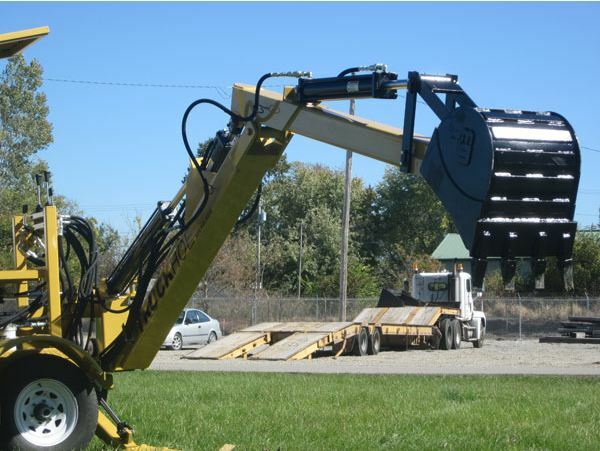 With the TRUCKHOE®, you can save time loading and unloading conventional machinery on and off a trailer. 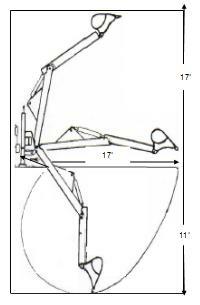 Boom Lift at 65 Degrees 1850 lbs.